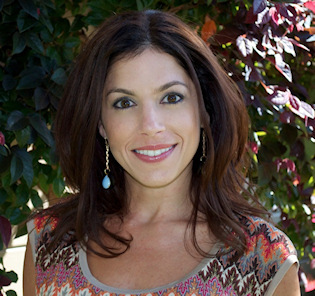 Ali is based in the San Francisco Bay Area and works with clients worldwide by phone and in person. Through spiritual guidance, practical tools and rigorous honesty, Ali has an exceptional ability to see beyond your habits and blocks, and guide you to living an integrated and meaningful life. Learn more here. Ali Berlin earned her Master’s degree and coaching certification from the Institute of Transpersonal Psychology, her Bachelor’s degree from Penn State University. She has lectured at Stanford University, Penn State and ITP, and has been featured on Montel Williams’ radio, Woman’s Day radio, In Style Weddings, Daily Worth. Learn more here.